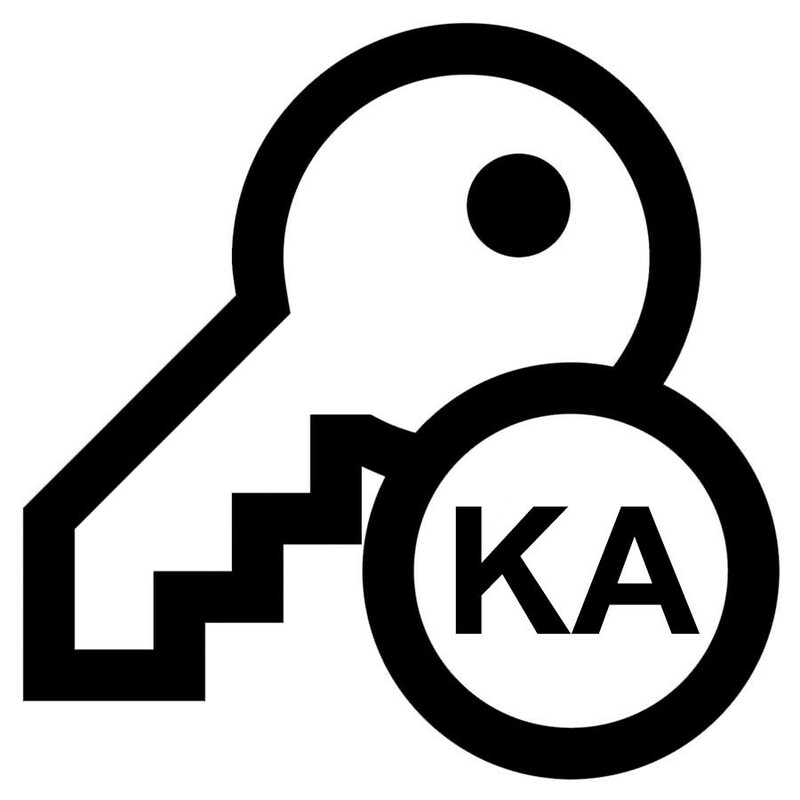 Look for this Keyed Alike symbol on the "Keys" tab on many of our product pages to order keyed alike locks. Many of our products have the option to be Keyed Alike i.e. more than one lock can be operated with the same key. You need to order more than one lock to order the keyed alike service. Often locks of different types can be keyed alike e.g. sashlocks can often be keyed alike to deadlocks of the same brand. Many of our locks can be keyed alike in our own workshop and can be dispatched next day. Some lock brands can only be keyed by the manufacturer, however, which may add at least five extra days onto your order lead time. Please always contact us for a lead time estimate on your keyed alike order if your job is time sensitive. The number of keys supplied with your set of locks varies between brands. Mostly one set of keys is supplied with your set of locks but some manufacturers supply one key per lock and occasionally a full set of keys for each lock is supplied. Please contact prior to ordering to confirm the total number of keys that will be supplied with your set of locks.